Western Digital has just released the world's first 14TB hard disk drive under its HGST brand. It's called the UItrastar Hs14 and it achieves its amazing capacity through the use of shingled magnetic record (SMR) technology and helium. It was designed specifically for use in data centers. 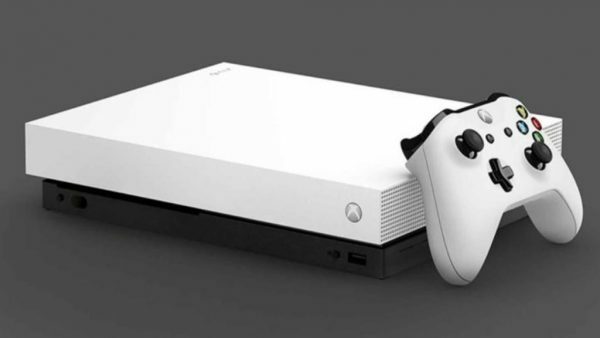 The low density of helium reduces drag acting on the platters, allowing hard disk manufacturers to use thinner platters and to pack them more densely. 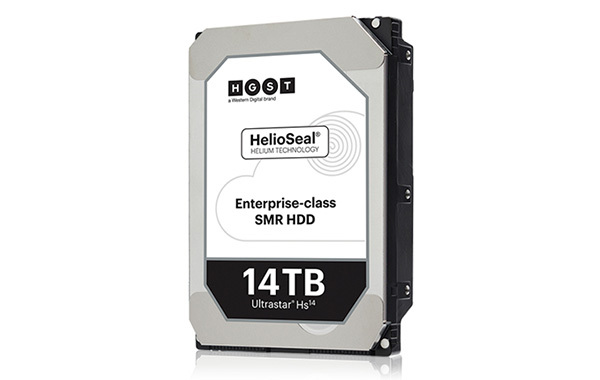 The Ultrastar Hs14 will be available in form factors that support SATA 6Gbps and SAS 12Gbps. It spins at 7,200rpm and has a claimed maximum sustained data transfer rate of 233MB/s. So far so good, but the bad news is that the Ultrastar Hs14 will only be available to WD's enterprise customers. For readers who need a high capacity hard disk drive, why not check out Seagate's new 12TB Guardian series drives? Those were designed specifically for consumer use.